Congratulations on publishing your pop-up dictionary! 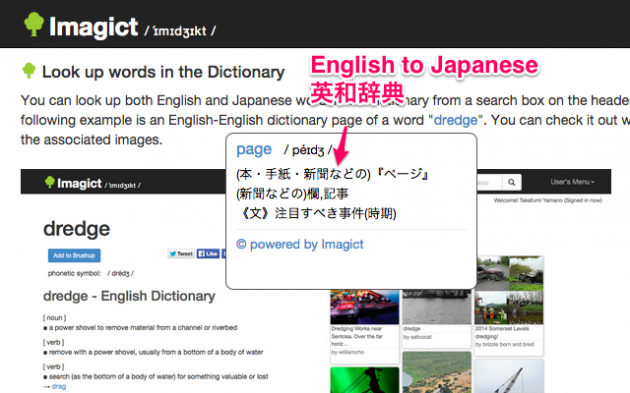 You are the first of English-English pop-up dictionary in chrome , Thank you! 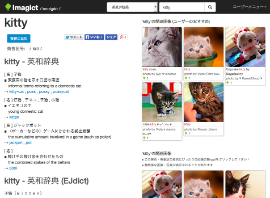 Your service combining dictionary with image is very novel. Great! It seems that your service started recently , I’m rooting for you. As I am English beginner , I’m sorry if my English is bad. Hi, OsaKanamo san! I’m Taka. It’s so kind of you to say so. Thank you for your support. Oh really? I didn’t know that this is the first English-English popup dictionary in Chrome extensions. 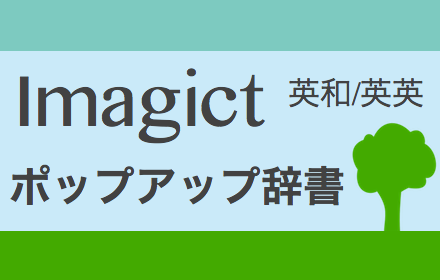 Yeah, I launched Imagict last September and I’ve been struggling with developing it every day. I think your English is very good and I’m also an English learner. Let’s do our best! And.. Feel free to contact me about the services when you have requests.